JT Paintball Parts started as the national service center for Brass Eagle paintball guns in 1999. Our first website was called ViewloaderParts; named after the popular paintball gun and loader brand Viewloader (owned at the time by Brass Eagle, and later JT Paintball) Through mergers, these brands are now owned by KEE Paintball. JT Paintball Parts is dedicated to supporting paintball players with a complete selection of replacement parts, upgrades, and new paintball gear. 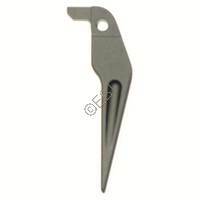 JT Paintball Parts is an independent retailer not owned by KEE Sports. In addition to paintball guns, replacement parts, and upgrades, we carry Paintballs from the RPS Paintball Line (including Stinger, Premium, Marballizer, Evil, and Polar Ice paintballs) and those paintballs formerly from Diablo (including Formula 13 and Heat). 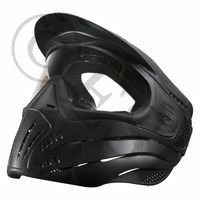 We have the full line of JT Paintball masks, Invert paintball masks, and Empire masks. We carry Viewloader Hoppers and Empire Loaders as well. If you find a product we don't have, but should; please let us know. 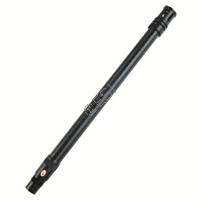 You can also contact us with tech questions for your paintball gun. Our paintball techs have years of experience. Our question / tech line is (785) 841-1941 and our email is customer.service@JTPaintballParts.com. JTPaintballParts.com sends out a regular stream of product updates and releases via Twitter, Facebook, and our blog. Sign up for these to get the latest info on gear or great sale prices. 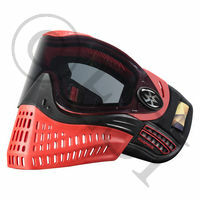 We are a full paintball service center centrally located just west of Kansas City.